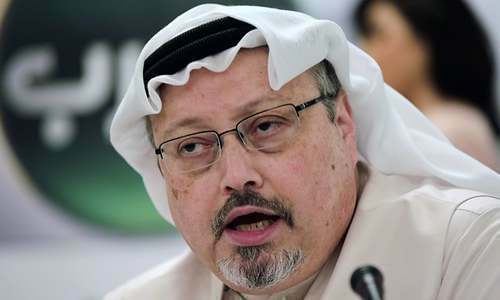 Khashoggi’s children’s reaction followed a report from the Washington Post, that the family was considering accepting financial and material compensation for his death. Though the family denied collecting any form of the settlement but claimed not to reject favours or any generosity from anybody. “Acts of wisdom and generosity arise from high morals and humanity and are not an admission of guilt or error. We were raised to be grateful for favours and not reject them,’’ the family said. Not less than eleven suspects are on trial for last year’s murder of Kashoggi, which the Turkish government and some Western governments believe was ordered by Saudi Crown Prince Mohammed bin Salman, a position that has been denied by the Saudi authorities.